'Discovering the cause of a migraine can be tricky. Triggers are not only difficult to find but often lead nowhere. 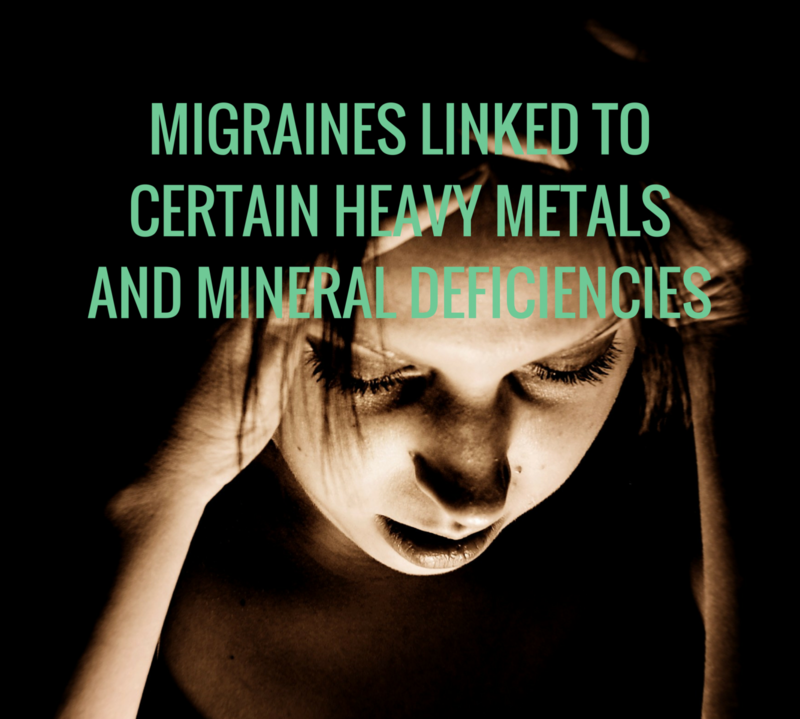 A new study finds that certain heavy metals are linked to migraines, along with deficiencies in certain minerals. 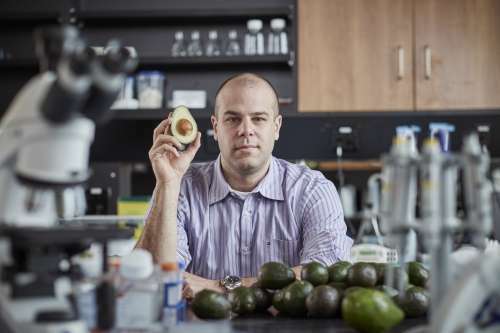 "Although Americans have been repeatedly told that heart disease and cancer are the two leading causes of death in the US, in fact conventional medicine is the leading cause of death today! 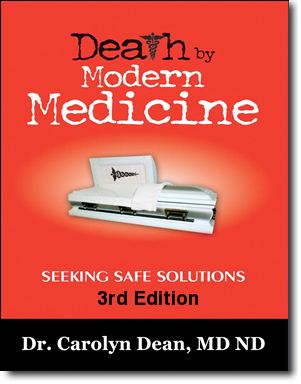 Carolyn Dean MD, ND, and Trueman Tuck, a Legal and Political Rights advocate, authored the no-holds-barred book in 2005: Death by Modern Medicine, which deconstructs modern medicine with the precision of a skilled surgeon removing a deadly cancerous tumor. The book clearly shows via the “Allopathic Investment Industry’s” own data that modern medicine is a scourge on humanity, a black plague, a hidden pandemic. In fact it’s a monopoly that operates like a mafia and thrives on sickness while discouraging wellness – especially disease prevention." "He testified that most of the cancer patients treated with chemotherapy die a horrible death. Also Dr. Jones warns that patients treated with chemotherapy die much faster and more painful than many other patients who have selected different treatment. After a great amount of research he came to the conclusion that chemotherapy shortens the life and actually kills patients faster, and that is deliberately kept as secret because billions of dollars are in the game that cancer “industry ” turns over in their death networks."